Anglers love to follow cliches. Many of these cliches get taken as bold truths and get repeated until nobody ever questions what the cliche is. A lot of information is regurgitated and repeated until we get to a point where people just don’t question something. There are a few cliches that get thrown around a lot regarding walleyes… how walleyes relate to structure. There is a general belief that walleyes will move up on top of structure or slide up a break into shallower water when they become active or aggressive. Walleyes move up onto a point to eat. Notalways the case. Do walleyes move in on structure to eat. Absolutely, but there are also situations where walleyes move off structure to eat and we see this phenomena happen more so as summer progresses. As summer wears, the abyss of open water often comes alive with life. The baitfish roaming this open water could be shad, shiners, smelt, ciscoes, tullibee, or even young of the year perch. Whatever the baitfish, there will be a slice of that water column over the abyss that has the preferred water temperature for a particular baitfish. What I find incredible about walleyes is that they have no problem pushing out into water that is technically much to warm or much too cold in order to get a meal. 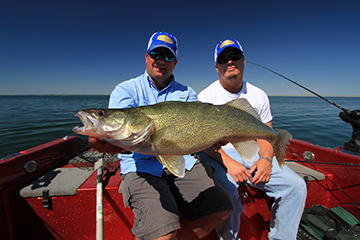 In some regards, walleyes are a much more versatile predator than salmon or even big pike. A walleye will temporarily move out of its own comfort zone to eat much more so than some other predators. The are some situations where walleyes will slide off the structure or slide deeper when they are running down their meal and when these fish become inactive and simply want to rest, they slide up the structure and often use shallower water. Sometimes, it even appears like the fish simply want to rest their bottom pectoral fins on something firm when they shut down. We have seen this upside down pattern repeat so often on so many different fisheries that it bears repeating and if you can grasp this concept, you are on the fast track to catching a lot more walleyes this summer. Now if the aggressive walleye are indeed over open water chasing baitfish and the inactive fish are shallower resting on the structure… why not pursue the active fish over open water and leave the inactive fish alone? Which fish to target is a double edged sword. 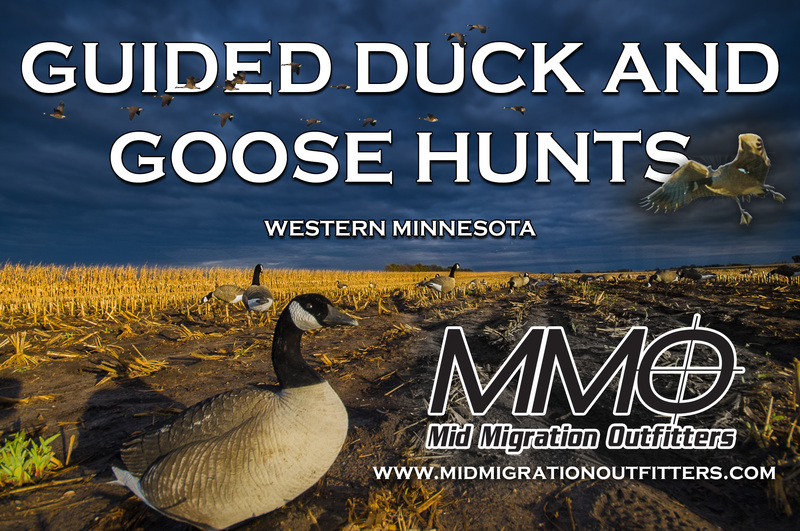 Open water fish can be very unpredictable and hard to pin down at times while these lay over locations where walleyes come home to roost are often very specific. An example would be a large classic main lake point that sticks out into deep water. These fish using this deep prominent structure come mid summer are typically not hanging out over the abyss, sliding up on the point to eat. These fish are loafing on the point and sliding out over the abyss to eat. These layover fish using this primary structure often require some persistence and patience. When these fish are off, they are off. They can be difficult to mark and even more difficult to trigger. Imagine resting fish tucked tight to dips and breaks in the bottom. As these fish become active prior to their next open water stroll, they start to ride a touch higher off the bottom as they cruise and you start to mark fish separating from the bottom. This increased activity often creates a window where you can do the most damage each day. The trouble is that you often have to wait out this window. When fish are shut down and tight to the bottom, I don’t know any better way to catch a fish than repetition. When I troll cranks on these fish, I don’t spread the lures out but rather run them in as tight of a formation as possible. Regardless of presentation, the best strategy I have found is to just keep repeating the same pass over and over. Pound it down their throat. Wait out the windows of activity and be in position when the fish make a move. I don’t have all of the answers but it seems like you can actually will the fish into biting at times with persistence. A pass or two over the fish might not do much when the fish are off but it often seems like you can sometimes get the fish going by just going back and forth over them multiple times. Repetition is one strategy that works well on these lay over walleyes. The other ace in the hole is the clover leaf. When you mark a fish, go past the fish until the presentation is past the fish and turn back over the fish so that the presentation come back towards the fish and past the fish at a different angle. When you keep going past the fish at different angles and turn again to repeat the process, the GPS plotter will look like a clover leaf. Often, I think what happens when we go over fish that are on the sonar is that the presentation might indeed be going past the fish but not in front of the fish so by turning around and hitting different angles, sooner or later you are going to land in front of the fish. While not always, this game is often dominated by either live bait rigs or bottom bouncers below the boat. While a plain snell with a plain hook can at times be the ticket, one of my favorite rigs is a three to five foot snell with a floating jig head like Northland Tackle’s Gumdrop Floater. With either a leech or crawler, the floater will wobble as it is pulled through the water and really seems to trigger fish via a huge swing in speeds without snagging or fouling up so much on inside turns or stalls. Typically, I have had the best luck experimenting between plain shells with a plain hook, a bead or the floater. With this type of rigging, I believe less is more for a few different reasons. With less hardware, you can turn sharper and get back over a fish or icon. Blades, cranks all take some water resistance or speed where as with plain rigs and floats, you can stall out the inside rod completely and still catch a fish on the inside turn and not get hung up so much. The other factor is that these fish are not in this location looking for a meal, they are simply passing time until their next meal. At the end of the day, you just never know what the trigger will be on difficult fish. Sometimes bigger and more is better while sometimes subtle and less is best and you just have to go through the channels until something works. With that being said, I can’t stress enough how unpredictable these fish can be. This is definitely a situation where you want to experiment with different baits, colors, etc. Don’t assume the bait of choice will be crawlers, or minnows or anything else. You just never know. While the trigger and timing can be unpredictable with these patters, what is predictable and what makes this locational pattern so successful is the fact that you have pulses of fish coming and going off these locations and these locations are often limited. The spots are often obvious and they just get a lot of fish traffic and boat traffic. The key is the understanding and strategy involved in attacking this pattern. You have to be confident in the system, methodical, patient and grasp what these fish are actually doing. When you have the understanding, that gives you the confidence to go over the same break or work the same location for an extended period of time and these situations usually require you to put in the time. You sometimes get windows where the fish open up and you catch several fish in a short amount of time but usually unless you just got really lucky, you have to put in the time and gather some clues through the day so that every fish adds up and the pattern comes together.